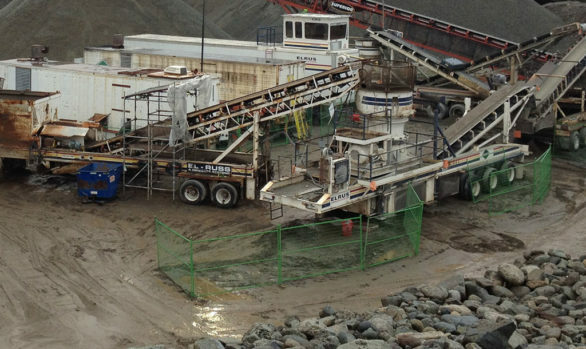 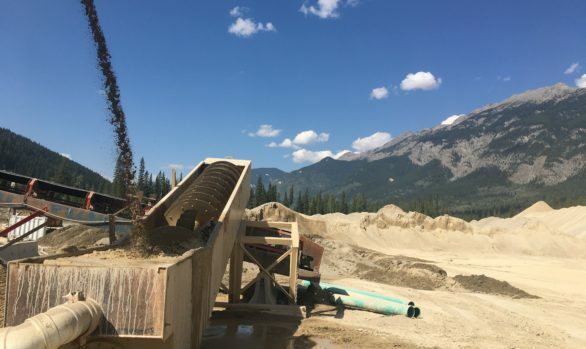 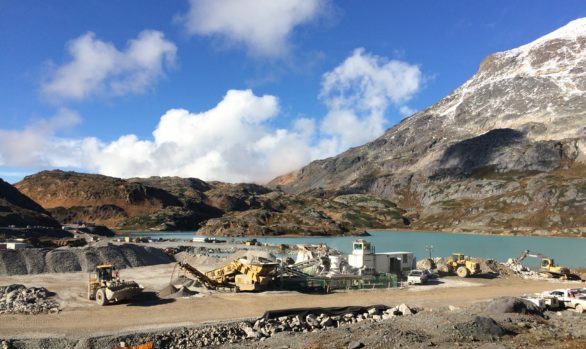 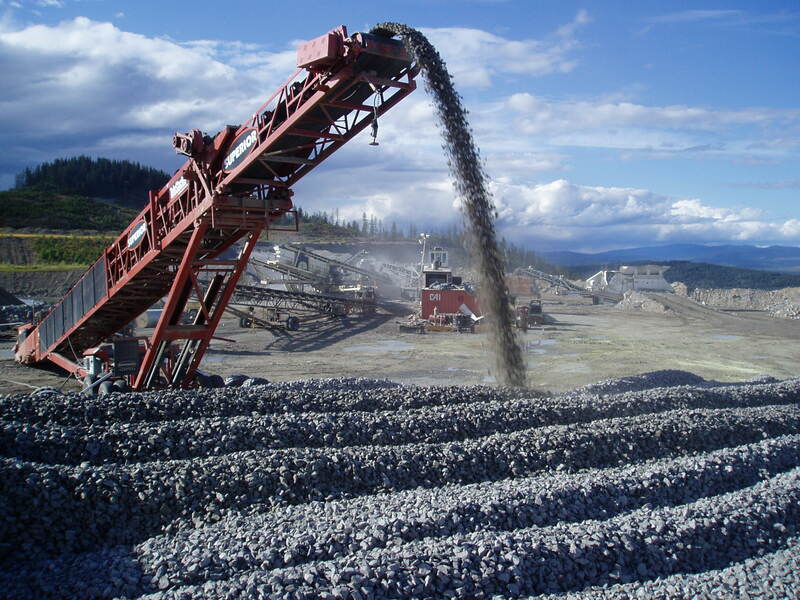 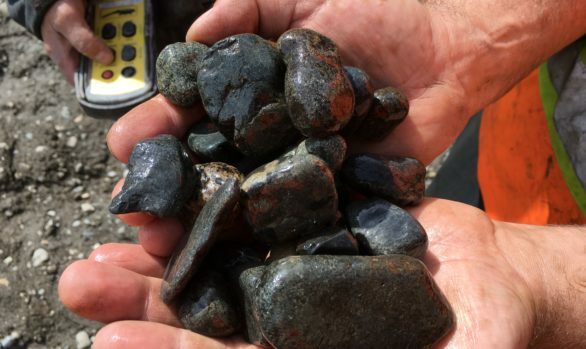 Kode Contracting’s primary service is aggregate crushing and we have been providing Northern BC with high quality products for more than 20 years. 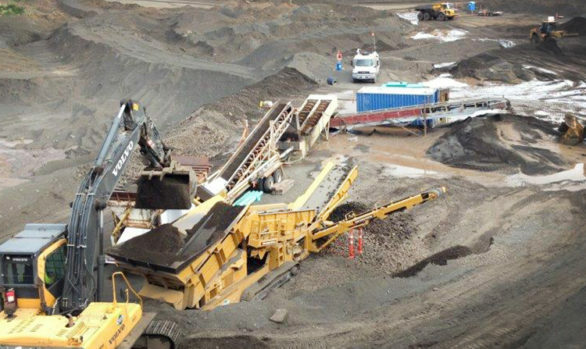 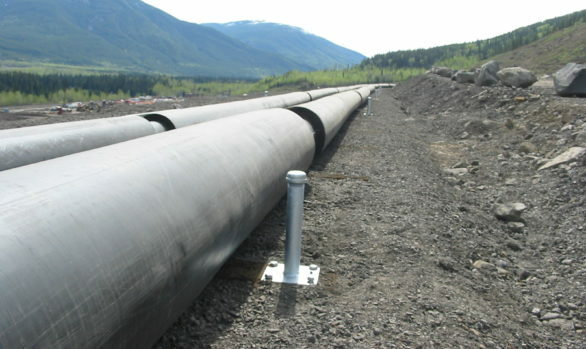 We supply services for the mining sector and oil and gas sectors, as well as the Ministry of Transportation and highway projects. 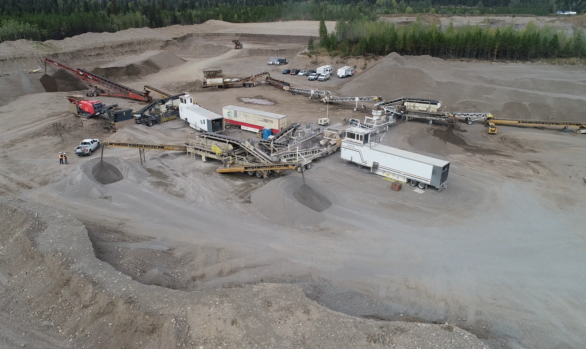 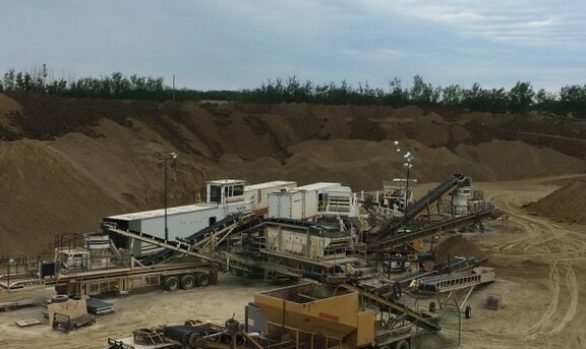 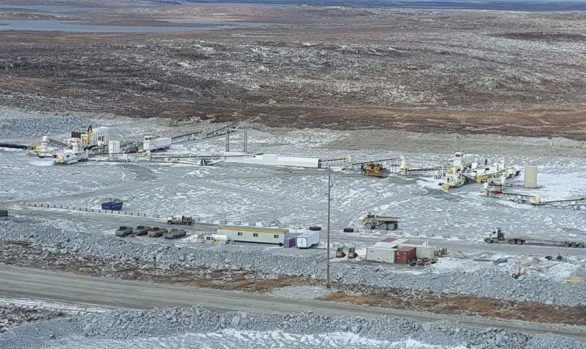 We work both in remote locations and on large scale projects and can process materials from blasted rock to sand and gravel as well as customized products.